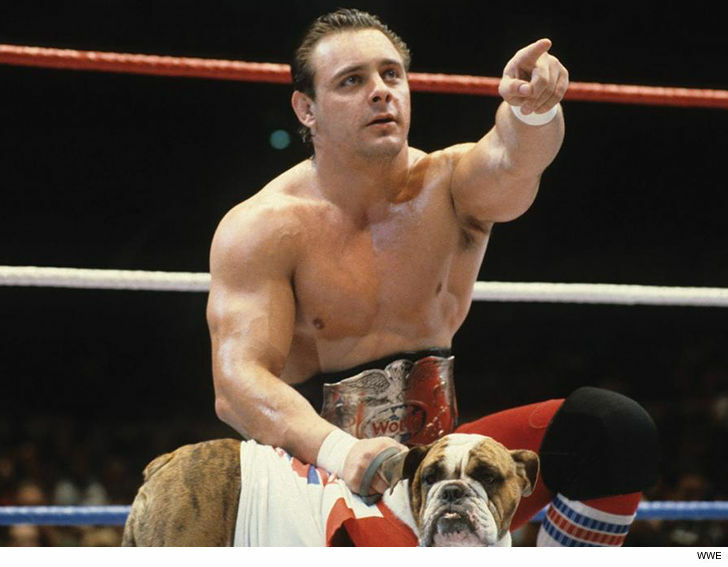 The Dynamite Kid -- one half of the famed British Bulldogs tag team duo -- has died, his family announced Wednesday. 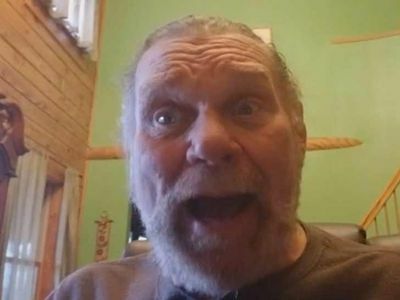 The wrestler -- real name Tommy Billington -- had been battling health issues for years though his exact cause of death has not been revealed. He turned 60 years old on Wednesday ... the same day he passed away. Dynamite made his WWF debut back in 1984 and famously wrestled stars like Bret "The Hitman" Hart and Jim "The Anvil" Neidhart. His biggest moment was winning the tag team championship with British Bulldog Davey Boy Smith at Wrestlemania II back in 1986. The duo defeated The Dream Team of Brutus "The Barber" Beefcake and Greg Valentine on the same night Hulk Hogan defeated King Kong Bundy in a steel cage match. "It deeply saddens me to announce the passing of Tom Billington the 'Dynamite Kid.' I was really happy and glad I got to see Dynamite one last time last June in the UK." "Dynamite was certainly an inspiration to myself and many others and really revolutionized professional Wrestling as we now [sic] it today. He flew high, and gave it his all every match. Thanks for everything and sad to have lost another family member. Rest In Peace Dyno."